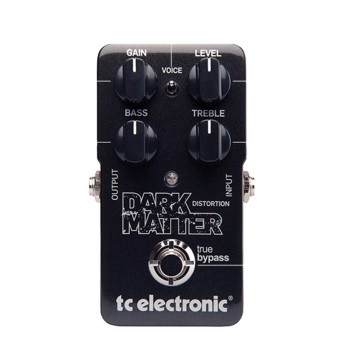 Dark Matter is the kind of pedal that you wanna go play for half an hour and end up spending half a day with. It's musical, covers a super-wide range of sounds but stays true to its base, an all analog-drive circuit that reminisces plexi sounds with both a classic and modern edge. Dark Matter delivers in spades thanks to a very low compression and a lively response that reacts to your playing at every turn.